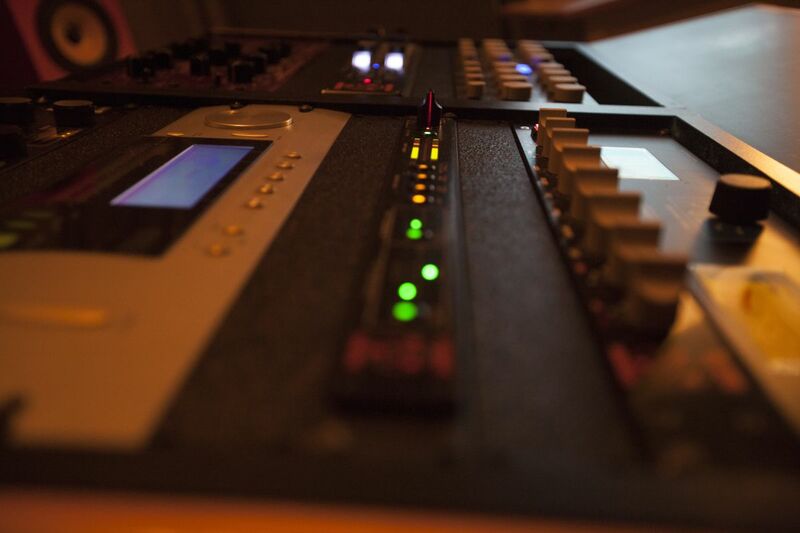 Eureka Mastering provides professional audio mastering services. The studio is located in Portland, OR and is owned and operated by Mike Nolte, who has worked with many independent artists and record labels for more than 10 years. Equipped with a carefully curated selection of rich, velvety NOS tube processing and precision solid state electronics, Eureka Mastering can enhance your project with everything from classic vintage to fast and clean modern mastering. Eureka Mastering is an Apple certified Mastered for iTunes provider. We are looking forward to working with you! Please contact us with your project details! Optimized mastering for CD and WAVE uncompressed format. Optimization of mastering for the itunes format. Masters are delivered to your distributor or label in a hi res format that has been tested with tools from apple to make sure there are no "overs" causing clipping after being converted to their Apple Codec format. If you have instrumental mixes that are the same as your regular mixes without vocals. Specially prepared high resolution files for delivery to the lacquer cutter or vinyl manufacturer. One file for each side of the record with a cut sheet. Send me a nice letter to my email inbox!